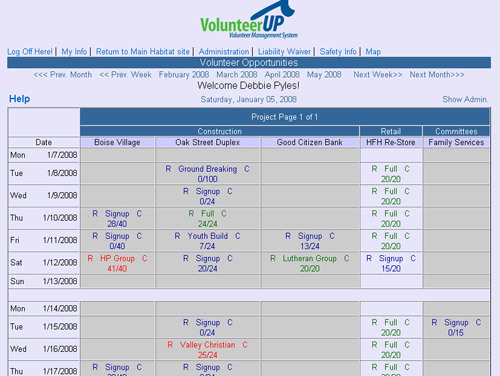 VolunteerUP is a web based Volunteer Management and Scheduling System designed specifically to help increase volunteer participation and improve productivity. and you'll be on your way to keeping your volunteers and events organized! Isn’t it time to bring your volunteer scheduling into the internet age? 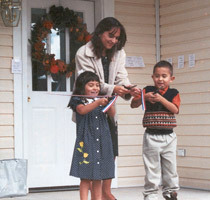 Click here to request your 60 day no obligation FREE trial!.